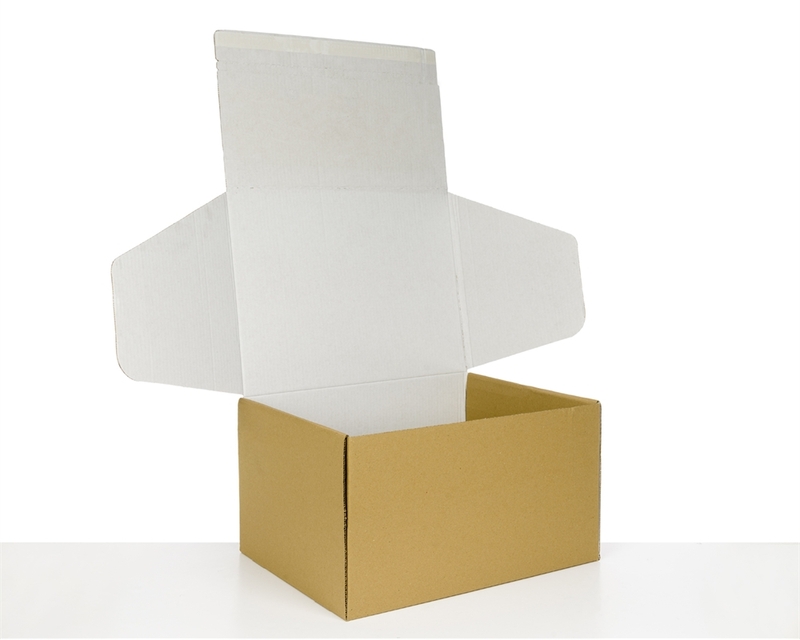 Our postal boxes have been designed to ensure smooth assembly and customer satisfaction. 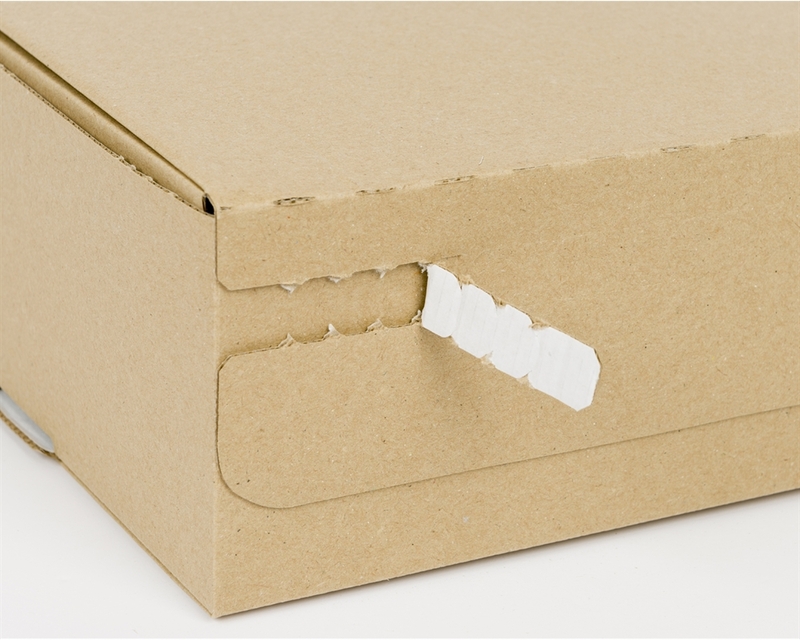 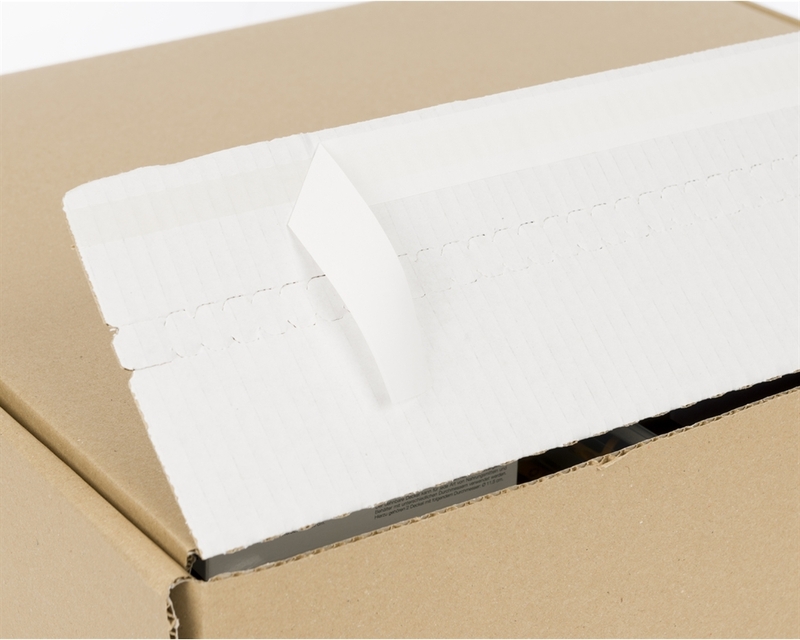 Simply assemble the box, place your products inside and close using the self-adhesive strip. 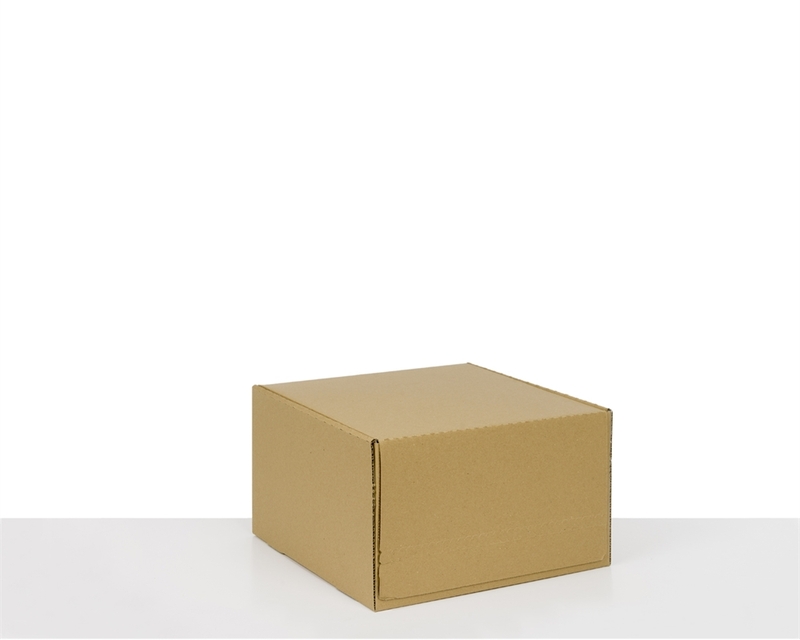 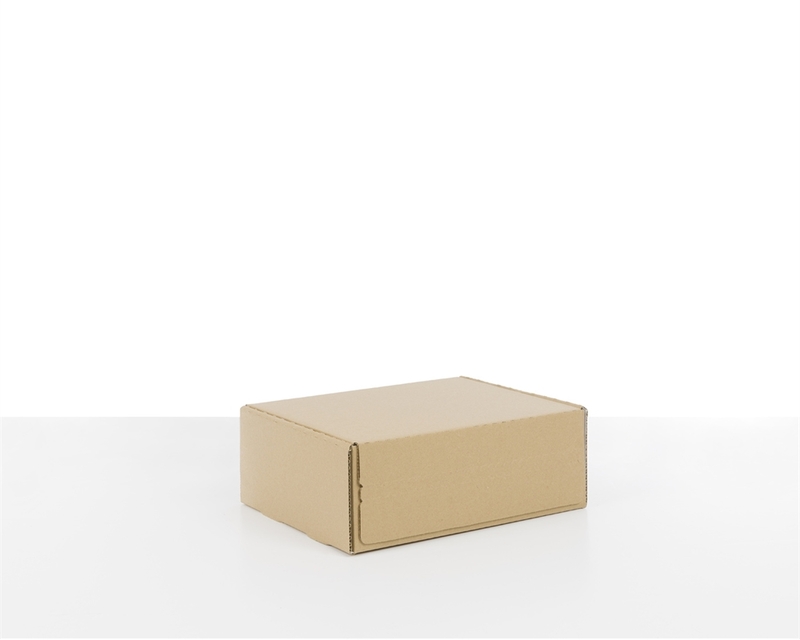 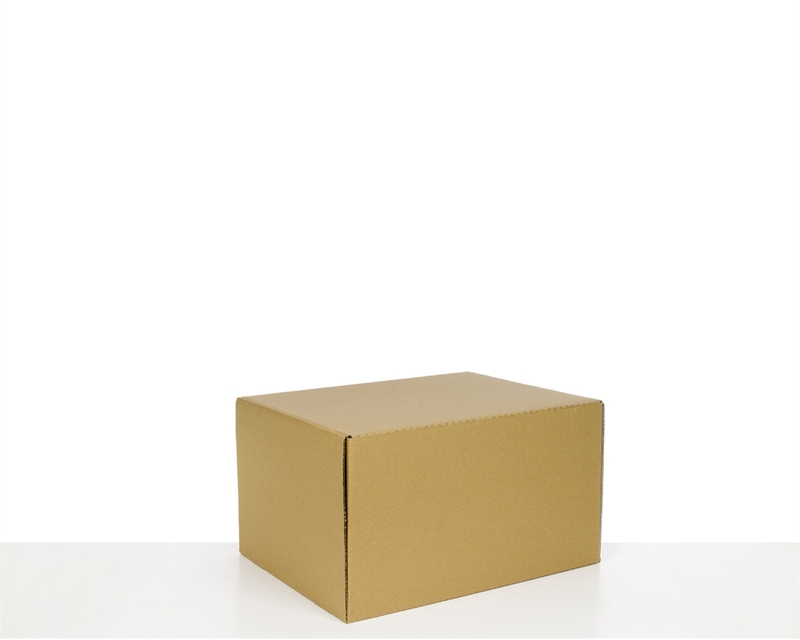 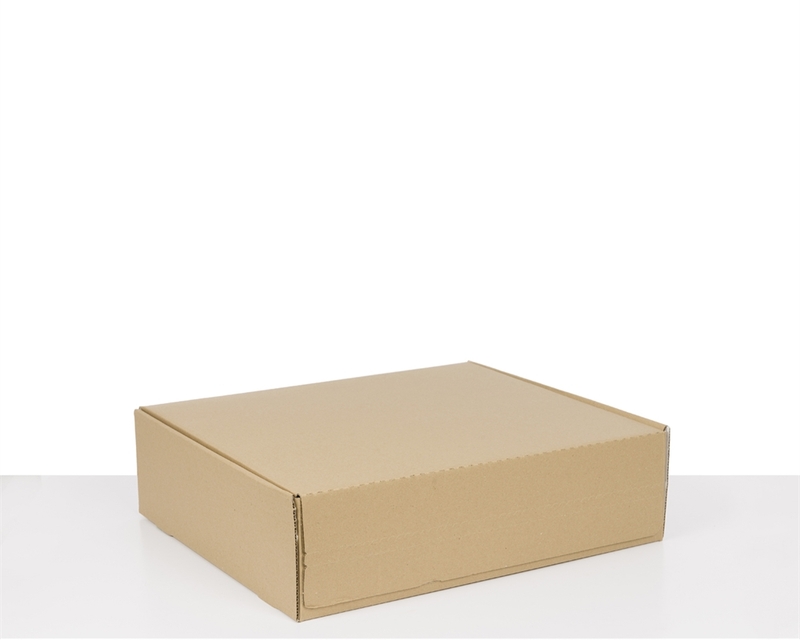 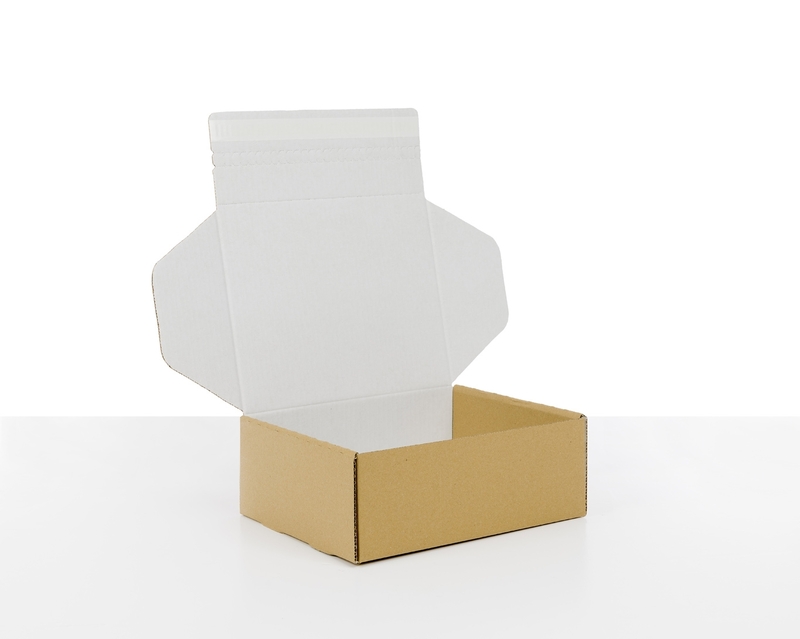 These boxes are among the best postal packaging solutions available. 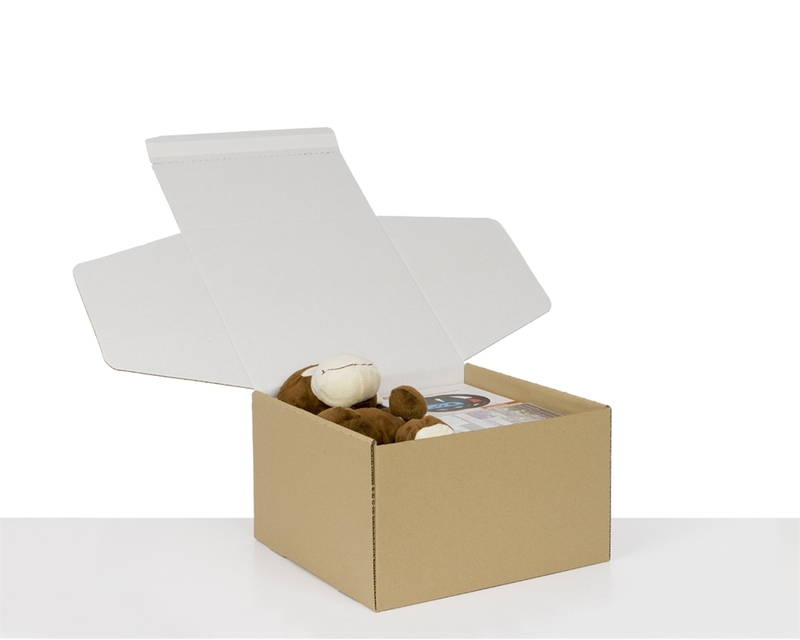 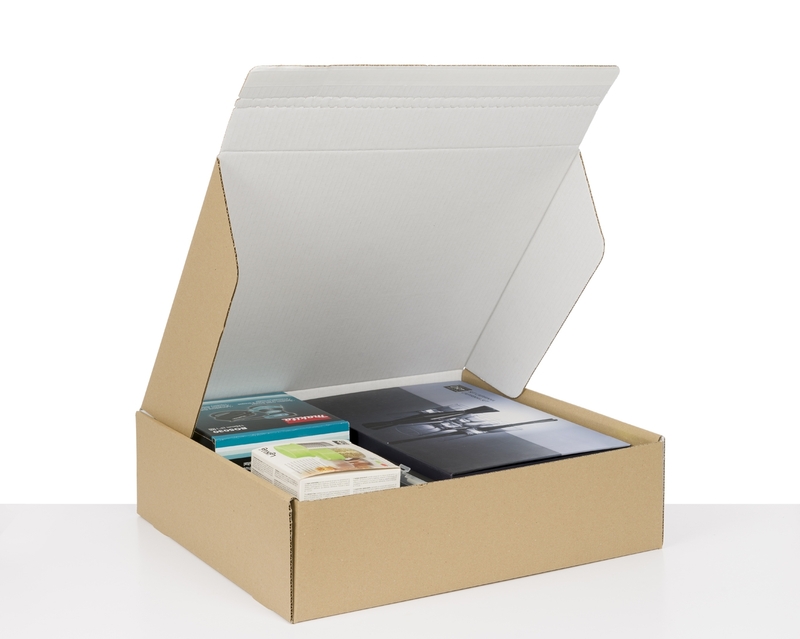 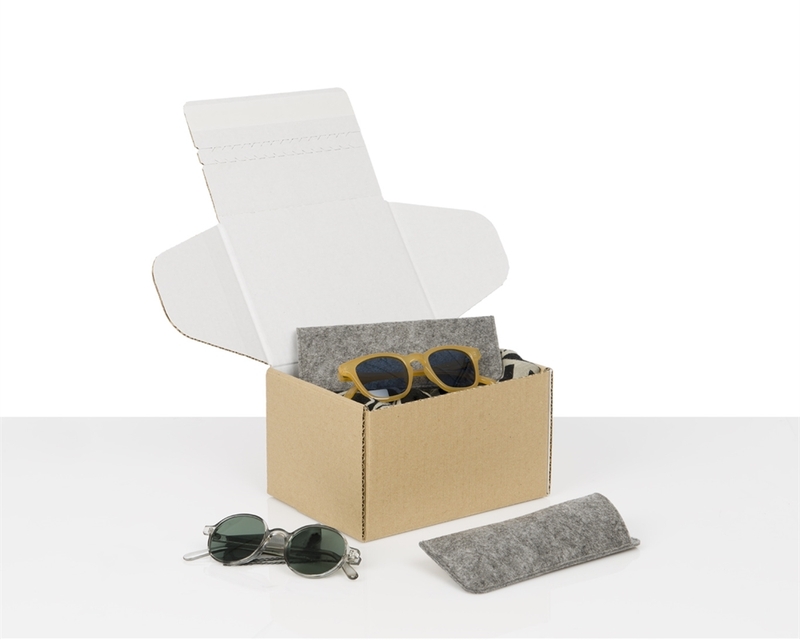 Create a great unboxing experience for your customers with our high-quality postal boxes in white and brown colour options.